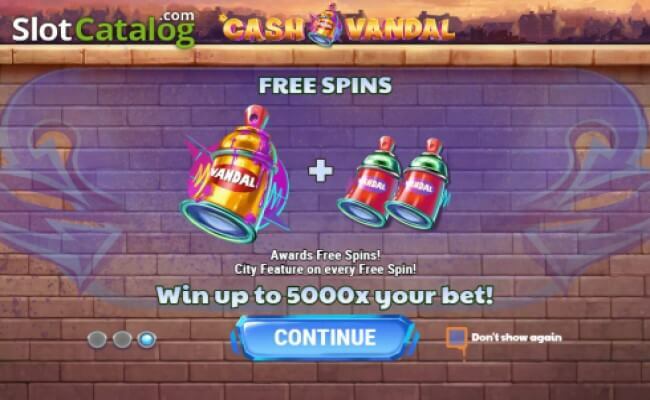 Scheduled to release on May 12, 2019, Cash Vandal is packed with re-spins, city features, and free spins. 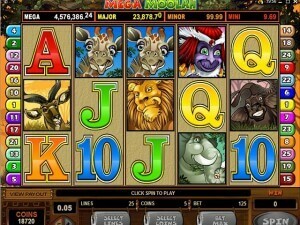 It will remind you of the endless runner mobile game Subway Surfers when you see the artwork in this Play’n GO slot. 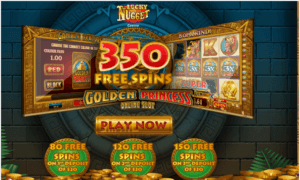 In an era where slots are mostly stretched out the limits of win ways, Play’n GO has defiantly taken the opposite direction here which in a way matches the rebellious spirit of the theme. 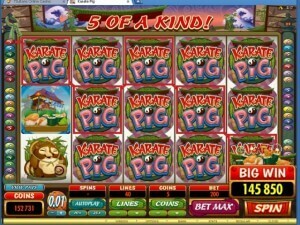 It features 3 rows and 4 reels with 10 paylines. 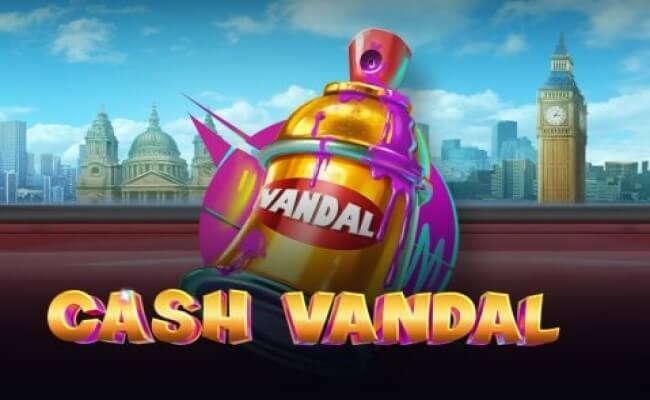 In Cash Vandal, you will go on an expedition to wreak havoc in the train networks across three of Europe’s largest cities – London, Paris, and Berlin. 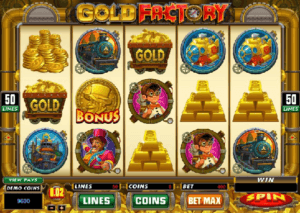 The background is set in the city skyline and the reels are set within a railway carriage. 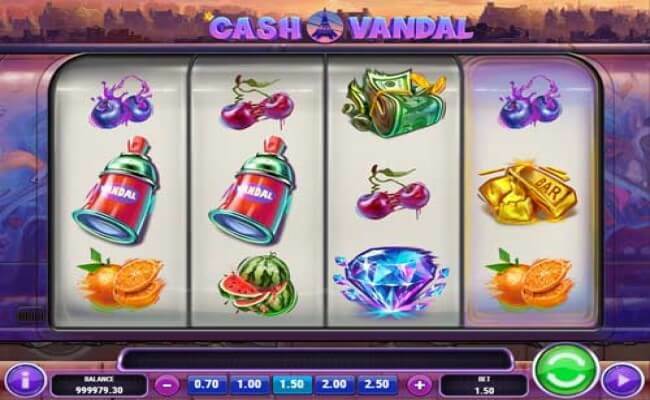 You will find graffiti style cherries, raspberries, blueberries, oranges and watermelons along with packages of cash, gold bars, and diamonds. 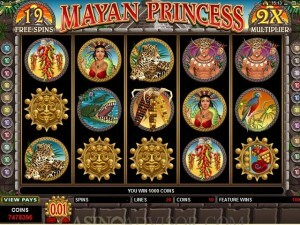 The latter is the main standard symbol, which can worth 10 times your stake if you land 4 similar ones. Other than the regular symbols, look out for the spray cans. If you get a golden spray can scatter on reel 4 without any other spray can symbol anywhere, the Re-Spin feature activates. On this, the 4th reel remain stable and the other reels get re-spin. Now, if 1 spray can land on any other reel, it activates the City feature. 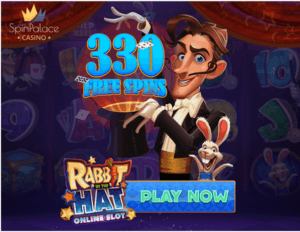 On getting 2 sprays, you will get the free spins bonus. London – 2 to 9 symbols are included to reels 1, 2 and 3. As the reels stop, the mystery symbols shift to reveal matching symbols. Paris – The modifier combines reels 1 and 2, making them 2×2 mega symbol. 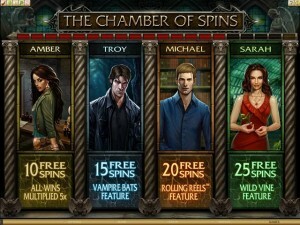 Berlin – The modifier 2 or 3 wilds will randomly be added to reels 1, 2 and 3. 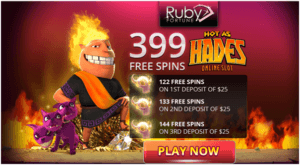 To activate the Free Spins bonus5 Best Casino Deposit Bonuses in Canada you need to have landed the golden spray can on reel 4, 2 or 3 spray cans on any other reel. 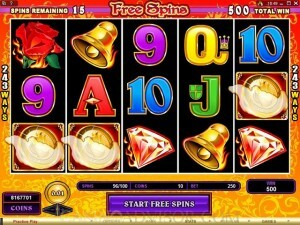 It will activate 5 or 10 free spins respectively. You can pick one of the modifiers above – Paris, London or Berlin. 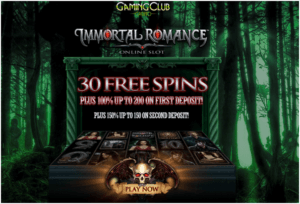 The maximum payout every single spin here may only be 500 times your stake, but you will have a chance for endless re-triggers. 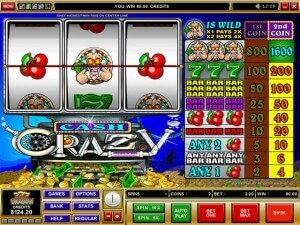 Cash Vandal is actually an interesting and mischievous slot that manages to offer a punch without even having the 5th reel. 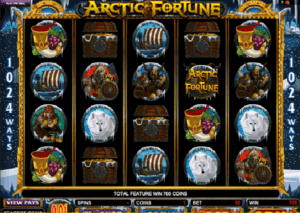 In fact, it’s a competent slot that will appeal to most players as it is a winning combination of entertaining and rewards.